The attraction of being your own boss is undeniable when deciding to become an owner operator. Having the freedom of driving for yourself and being able to see the country while making your own decisions and money seems ideal on the surface. However, there are several obstacles you may not foresee when first considering driving over the road. 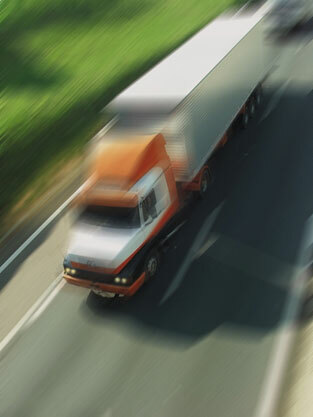 The foremost issue independent truck drivers typically face is overhead costs. Fuel prices and vehicle repairs can become an enormous burden that can accumulate over time for drivers. Logistics when finding loads can also be a challenge for some. 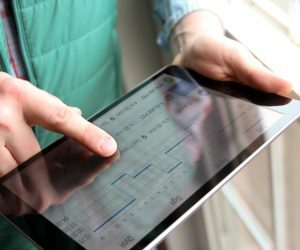 For those who have families, being at home often also becomes hard when trying to maintain their business and keep it operating efficiently. Let’s take a more in-depth look at three of the biggest obstacles an owner operator may face. Fuel and vehicle maintenance can be considered the most important obstacle among everything else. Fuel prices can vary from region to region making it difficult to manage fuel efficiency on long hauls. 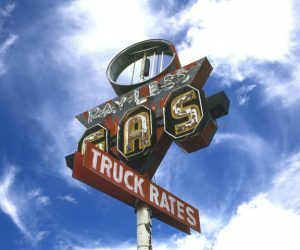 High fuel prices may even cause an owner operator to lose a high paying job prospect because of not having the assets to cover the trip. General maintenance, such as tires and oil are typical and can be budgeted for. However, when an unexpected break down occurs while on the road, the owner operator must pay for the repairs out of pocket. Not only is this a profit loss, but the expense of these repairs could possibly put the owner into the negative. This type of situation may lead to or add to compounding debt which is discouraging for anyone. When operating your own trucking business, expenditures are a fact of life and there is no easy way out. However, non-forced or empanelled owner operators have the freedom of choice. Choice alone can help keep costs down. Any independent operator knows that having an empty trailer isn’t making them any money. The delivery of a load at a destination where back haul is available isn’t always possible when operating independently. Outbidding for a job is hard enough without the added pressure of finding one where you will be concluding another. Logistics can be confusing, especially, when you are handling all other aspects of your business. Therefore, companies have departments or hire contractors that are dedicated solely to logistics. An owner operator may not be able to afford this type of resource to help manage their business. While these issues can be discouraging, there is the option of leasing to a company that utilizes non-forced dispatching. Non-forced dispatching allows drivers to decide when and what they will haul. While some independent drivers may have the capital to handle these problems, others are just starting their business and could lack the funds necessary to continue operating independently without leasing to a dedicated carrier. Driving a truck isn’t for the average person. The long hours on the road can be mentally and physically draining. Isolation is also an issue some may not consider. Driving a tractor trailer takes an enormous amount of awareness and caution. It often takes a strong-willed person to operate a large vehicle with the increasing traffic on the roads throughout the country. With all these factors taken into consideration, drivers require some much-needed downtime. This is especially important for those with families or hobbies outside of making a living. The high turnover rates of company truck drivers could conceivably reflect this. Those dealing with forced dispatching are left with no choice when being sent out for a load. When your livelihood is on the line based on whether you feel able to make a trip, this can become overwhelming as well as a feeling of being trapped. No one should have to subject themselves to compounding exhaustion to satisfy someone else’s bottom line. Similarly, an owner operator may be forced to stay on the road just to keep their trucking company afloat. Empanelled owner operators have more control of when and where they want to go, and in return able to spend their time the way they want. As you can see, there are several daunting elements when operating your own trucking business. Some business owners may feel like giving up altogether, and signing on with companies that force them to be on the road to the point they are burned out. 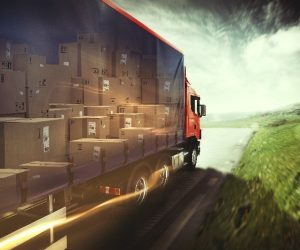 However, there is an alternative for those drivers who want to maintain their independence while leasing to carriers that are willing to handle some of the more difficult aspects of shipping. Companies that coordinate drivers through non-forced dispatching offer owner operators the freedom to customize their workloads, and, at the same time this helps eliminate some of the expense burdens that drivers can face. Through the simple practice of non-forced dispatch, these companies are making the prospect of being your own boss a reality.